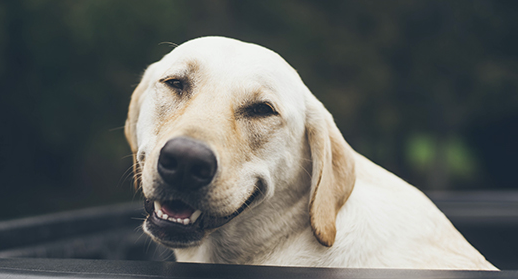 We can conclude that when it comes to travelling with our four-legged best friend, Europe is the continent that makes it easier for the traveller. The best European country is, without any doubt, France because 53.05% of its hotels accept pets. It is very closely followed by Germany with an offer of 49.14% of establishments being pet friendly. Finally, the third and fourth places of the ranking are also occupied by countries of the Old Continent. This is the case of Italy (with 46.23%) and Austria (with 44.23%), respectively. How to find pet friendly hotels in Trabber? 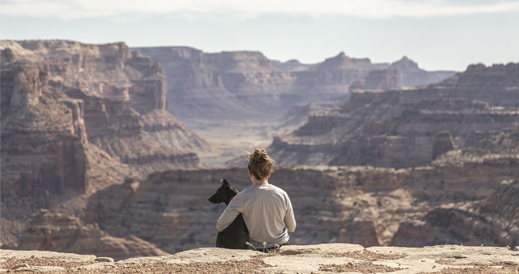 Are you planning your next trip and your pet will join you in this new adventure? In Trabber, you will find the best options for accommodation for you and your hairy best friend. It is very easy; you just need to tick the “pets” option of the “Services” filter of the Hotel Searcher in Trabber. You will find this option in the column right to the results page. After getting to know the results of the ranking, which destination would you choose to travel to with your hairy best friend? Leave a comment in this post and tell us. 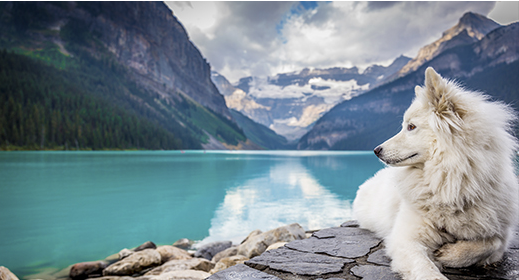 Did you like our post about the most pet friendly destinations in the world? Share it with your family and friends so that they also discover the best countries to travel to with a pet. filed under Researches, Trabber, Trabber all versions, Trabber hotels.